The new house, in which Shahid Kapoor and his family will live, costs Rs. 55.60 crore, has a sea view and the actor will get six parking spots. Talk about a lavish lifestyle! The actor inked the deal and paid Rs. 2.91 crore for stamp duty, recently. The new abode is ensconced in the 42nd-43rd floors of Tower B of Three Sixty West, Mumbai. 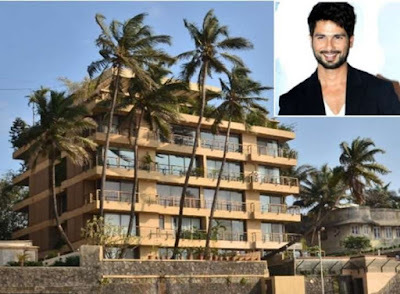 The property is spread across 8,625 sq ft. On June 27, the deal was finalized and the registration was done on July 12 in Shahid Pankaj Kapoor and Mira Shahid Kapoor's names. Currently, the couple resides at Juhu Tara Road's Praneta Building. Notably, the couple is expecting their second child, and now with this new posh apartment, they are definitely welcoming better things. If one spends Rs. 56 crore on a house, the neighbors will obviously be equally affluent. 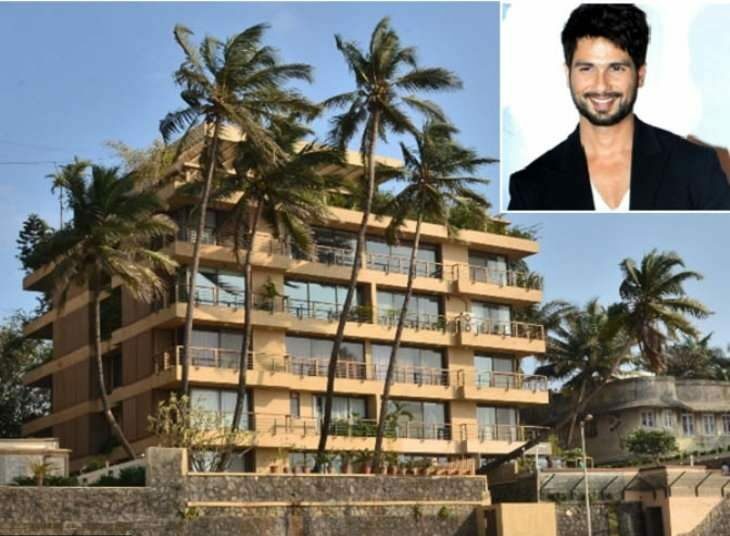 The building, in which Shahid bought his house, also has an apartment owned by Akshay Kumar. Kumar bought the property for Rs. 27.94 crore in 2015. Abhishek Bachchan also purchased an apartment for Rs. 41.14 crore in 2014. Now, we know where the shutterbugs will be present! 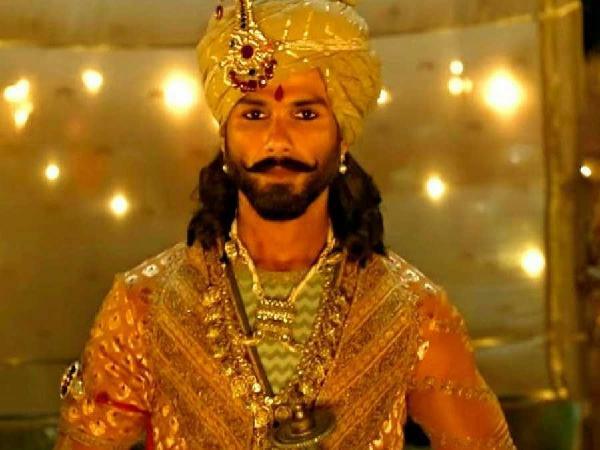 Shahid Kapoor's 2018 started on a splendid note as his movie 'Padmaavat' performed exceptionally well at the box office. Kapoor's next 'Batti Gul Meter Chalu' will release on September 21. The movie is directed by Shree Narayan Singh and also features Shraddha Kapoor. Notably, this movie will lock horns with Abhishek Bachchan-Taapse Pannu- Vicky Kaushal starrer 'Manmarziyaan'.